The two-year-old child was crushed under the wheels of the truck while walking down a road. 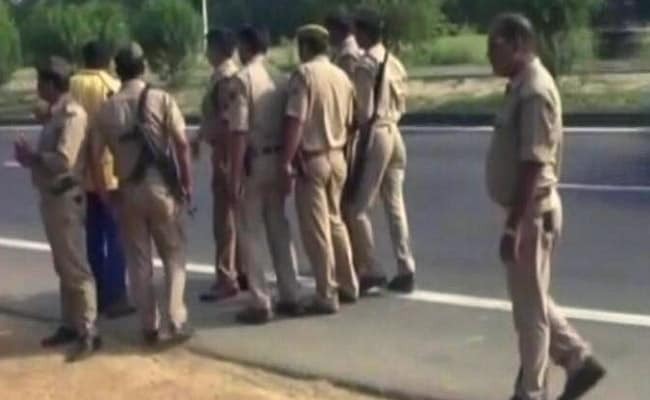 A truck driver was beaten to death by a mob in Jharkhand's Dumka district on Sunday, after his vehicle ran over and killed a two-year-old, police said. The child was crushed under the wheels of the truck at Simanijore village near National Highway-114A in the district around 3 pm, they said. The boy was walking down the road with his sister. Deputy Superintendent of Police, Pujya Prakash said the situation in the village was calm and police patrolling has been increased.